Of all the lies humans (women) tell themselves, there is none so destructive as the urban myth that you can cut your own bangs. It ranks right up there with my other favorite from the 60s and 70s: perm your hair the night before your school picture and you'll look great. How can I explain? 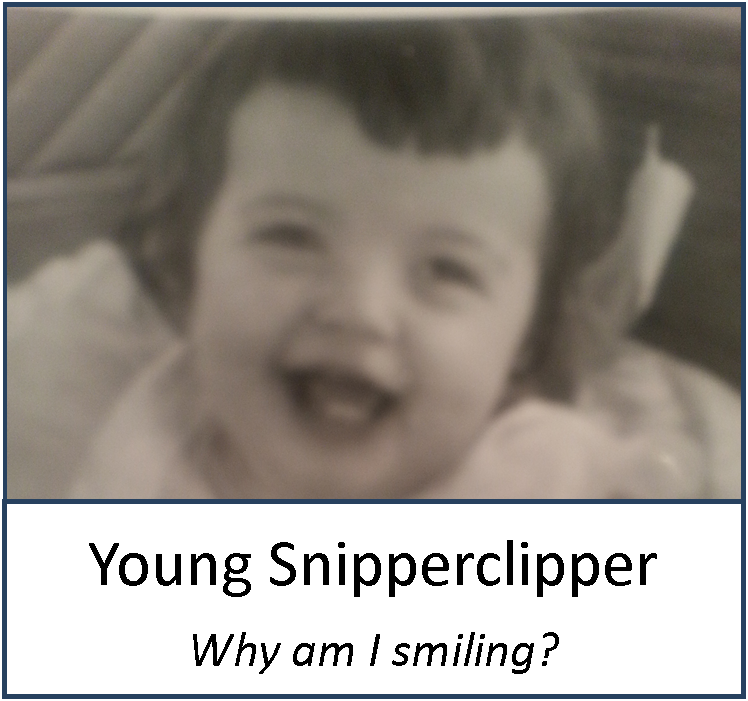 Perhaps this will suffice: YOU CAN'T CUT YOUR OWN BANGS. "Of course, you can cut your bangs! I do it all the time!" "It's simple, just blah blah blah blah and blah." Leaning toward the mirror, you grasp a bunch of hair between your fingers and begin. The first cut doesn't look so bad, and you begin to fantasize about the life you'll have post-trim. The brief period of contentment is about to pass, however, as you venture forward. Cut number two is far less satisfying, and followed by a dizzying array of snips and reassessments. You realize you may be in over your head, but vanity pushes you onward. "I'm one cut away from being presentable in public...that's all I want at this point," you think. You're beyond the point of no return, and now the scissors are not so much cutting as chewing on your hair with the excuse-for-scissors, as you attempt to make the ends look less like a hair awning and more like actual bangs. 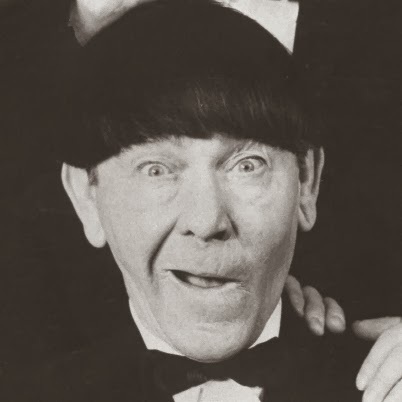 You wonder if Moe Howard cut his own hair (my money is on Moe-cuts). Finally, you ponder aloud: what length of bangs go with Zoloft? Been there! And don't even get me started on what happens when you think you can do the back!